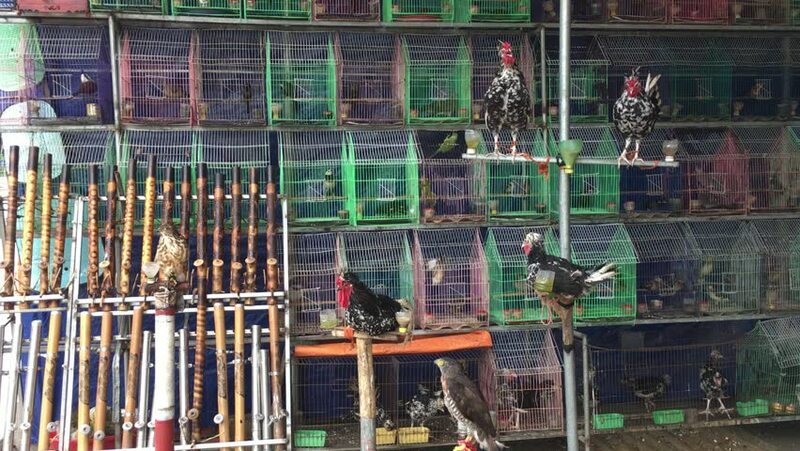 Many birds and Motley roosters and hens of Royal kind at Vietnamese market. hd00:13Cable Drums spinning inside cable factory. hd00:18Warehouses large logistics commerce structure with canned food boxes on the shelf . Large Metal Shelves at a Modern Warehouse . Boxes on high shelves at industrial warehouse on production plant . hd00:11KONYA, TURKEY - FEB 16 2013: Sequence: Construction of Selcuk Municipality Convention Center Feb 16, 2013, Konya, Turkey.